I’ve owned a few cars in my time: old ones, not-so-old ones and newish ones. Something keeps me going back to the classics though. There’s something about the way they smell, the way the controls feel, the noises and most of all the look of them. 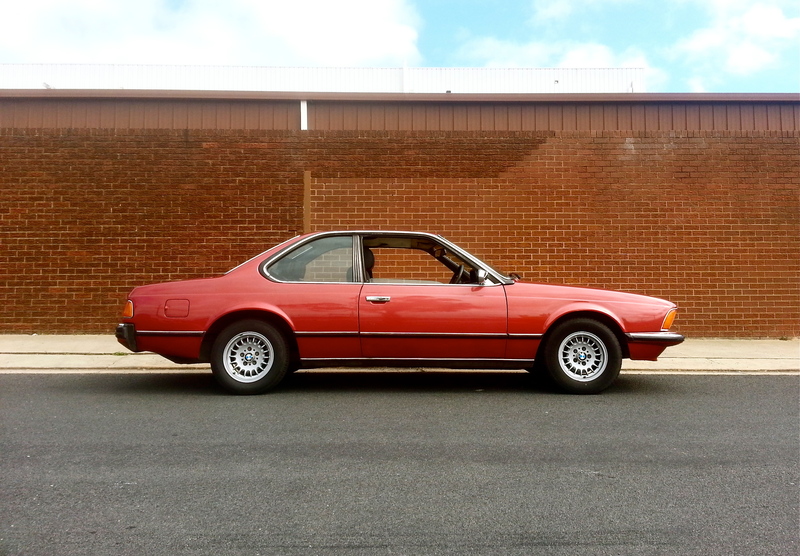 The original 6-series BMW – also called the shark-nose for obvious reasons – has always been a favourite of mine. 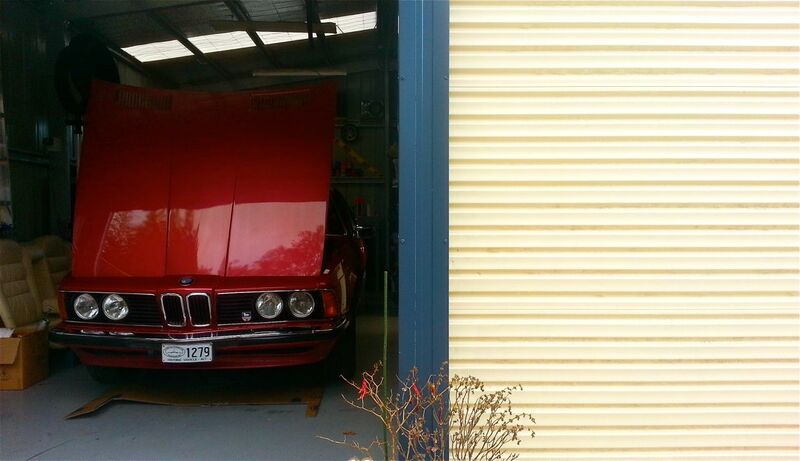 The John Player Special 635ci’s that raced at Bathurst may have something to do with this (if you haven’t seen them click here). 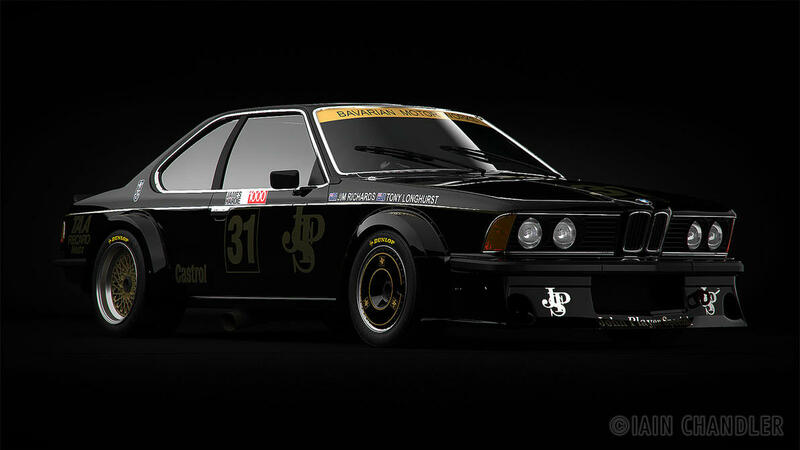 Now mine’s not a 635csi, nor is it the more desirable manual gearbox equipped 6-series. Mine’s a 3-speed automatic equipped 3.2L straight-six powered cruiser. It’s not fast, it leaks oil, the passenger door hasn’t been able to be opened for three years and it’s best described as busy at cruising speeds; but when it looks as good as it does, I’m willing to forgive its issues. People who own and operate classic cars on a regular basis call this ‘character’. Talk to anyone who owns an Alfa Romeo (old or new) and they’ll describe the fact that their car’s about as reliable as Australian public transport as part of its ‘character’. I’m convinced that Alfa owners are also adrenalin junkies as the rush of uncertainty when they go to start their car must be palpable. I don’t have big plans for this car, but I do plan on using it regularly and fixing things as I go. It’s got some rust and some dents so it’s not a preserved museum piece. The odometer reads 136,487 kms (probably about as accurate as a tabloid journalist though) the oil in the gearbox is red and clean and the oil in the engine is clean too (I know because it’s currently pooling on my driveway). I do plan on making fairly regular updates on doing this, so if you like classics but don’t want to own one for fears of reliability issues, running costs, being stranded in the middle of nowhere with no phone reception…let me do it for you. The classic car in its natural habitat? Hopefully not this one.